Everybody loves potatoes. It has been in cultivation since 8,000 years. But, did you know? Potato has many uses, apart from being a favorite in most dishes, beyond the kitchen. In fact, potatoes are used to derive two popular products, potato flour and potato starch. 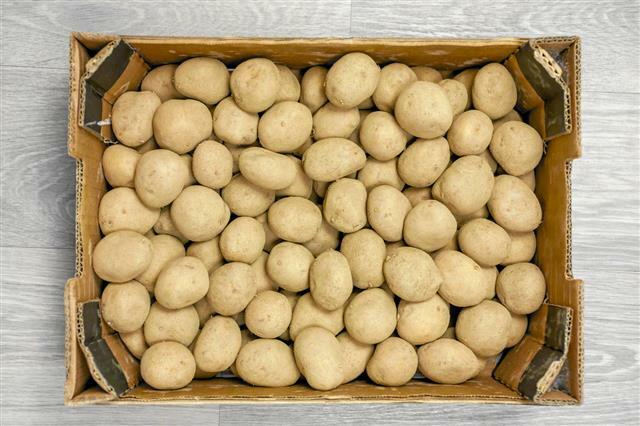 Potatoes are the fourth most cultivated crop after wheat, rice and corn. They produce the highest amount of starch derived per hectare of crop grown, which is 6.5 tons! 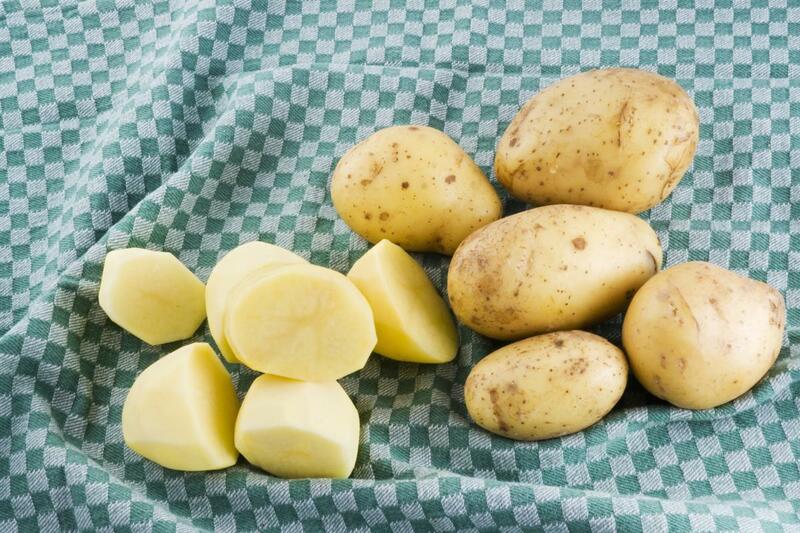 There are various varieties of potatoes but those that have a high starch content are preferred for this purpose. Such potatoes are very good for protection against colon cancer and are very slowly digested. 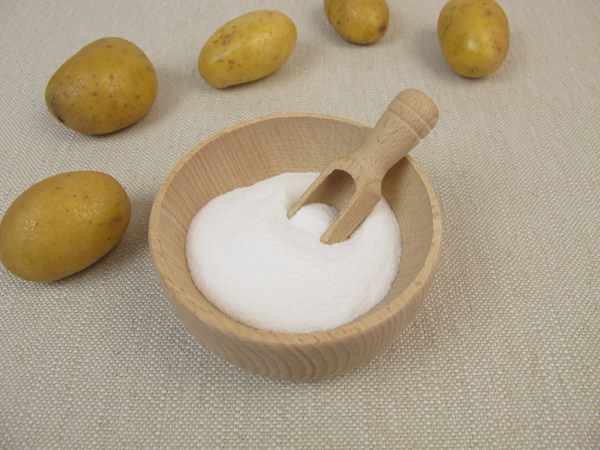 Starch from potatoes is a gluten-free starch powder extracted from potatoes. The potatoes undergo extensive chemical treatments. They are washed, cooked and dried to derive starch which is further processed. It is very important to remember that it is not the same as potato flour. Also, this starch is a lot less denser that the flour itself. The best variety of starch comes from Danish potatoes. When added to food, it gives a gel or paste-like consistency to it. 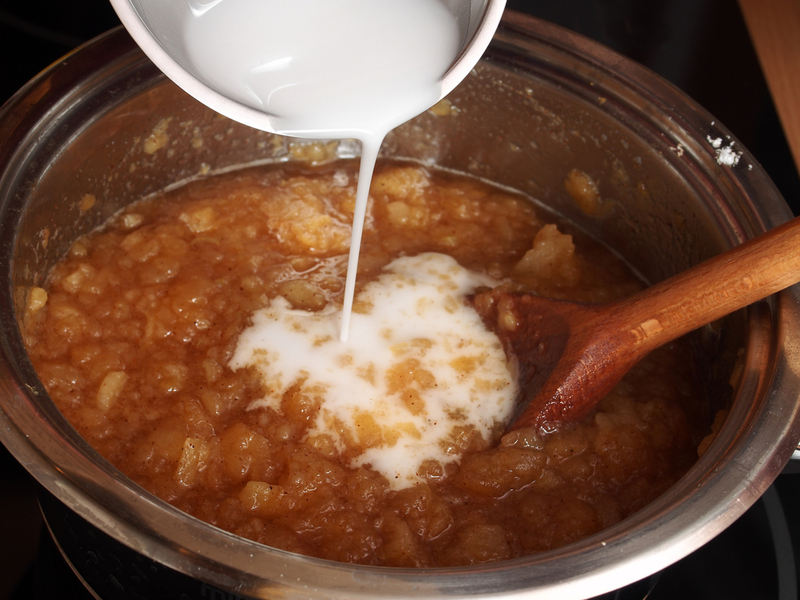 It has thickening properties which means it will thicken any liquid it is mixed with. It also helps improve insulin and glucose tolerance. This makes it excellent for diabetes and heart patients. ➦ Starch obtained from potatoes is generally used to thicken broth, soup, any sauce or gravy and is much preferred instead of cornstarch due to its high boiling point. Also, it stays transparent when added to food and does not give a cloudy appearance unlike its substitutes. Also, it does not absorb salt when added to food. ➦ Also used in baking dough for cakes to add moisture to it without having limp consistency. It also makes the baked food look glossy on its surface. 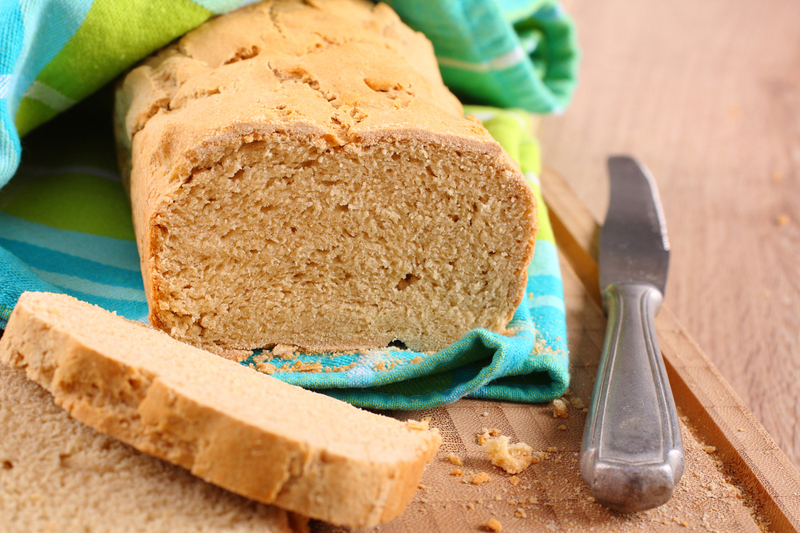 ➦ It can be used to substitute potato flour. Mix it with equal quantity of wheat or rice flour for the similar results. ➦ The most common use is as an additive in noodles, fries, sauces, bakery products, processed meat and cheese as a binder and texturizer. It helps gelatinize and bake food evenly throughout. It also increases the shelf life of these foods. 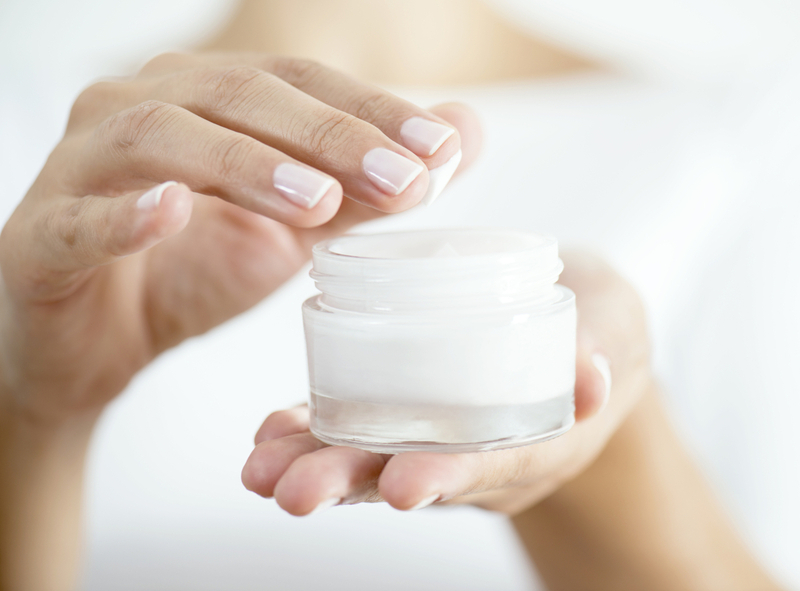 ➦ This starch has been recently introduced to the pharmaceutical and cosmetics industries too for manufacturing pastes, powders and creams, plasters and dressings. It is also now being used in antibiotics as it helps dissolve them better in the body. ➦ Did you know? 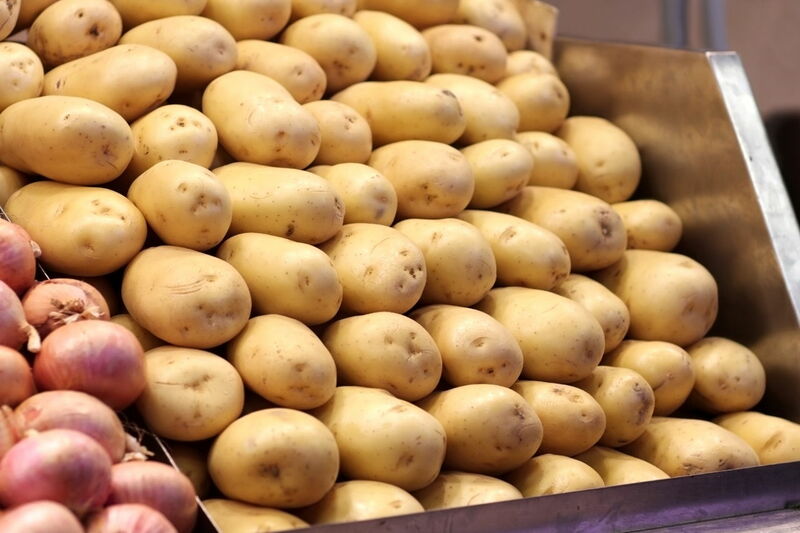 Starch from potatoes can hold up to 1,000 times its weight in water. It has high absorbing and gelling properties. Hence, it is widely used to manufacture diapers and other sanitary products. 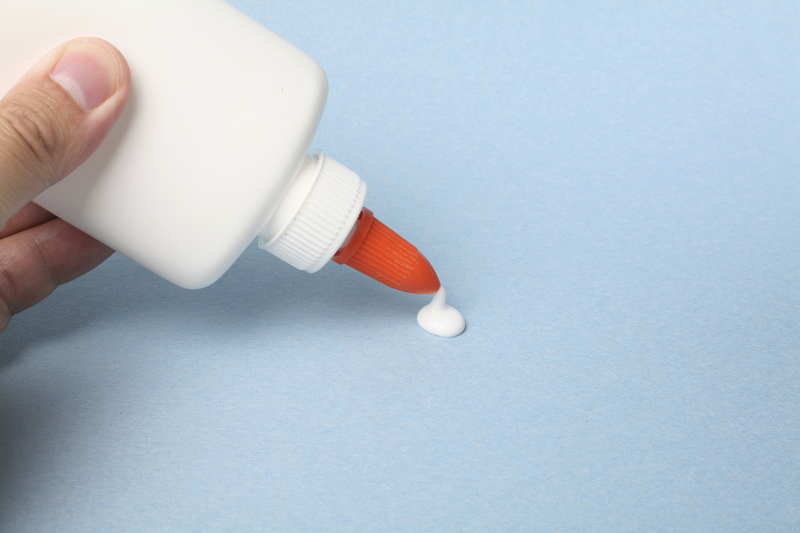 ➦ Due to the gelatinizing properties of this starch, it is an excellent ingredient as an adhesive in the manufacture of glues. ➦ It is extensively used in textiles industry to provide stiffness and smoothness to the yarn and makes it easier to weave. 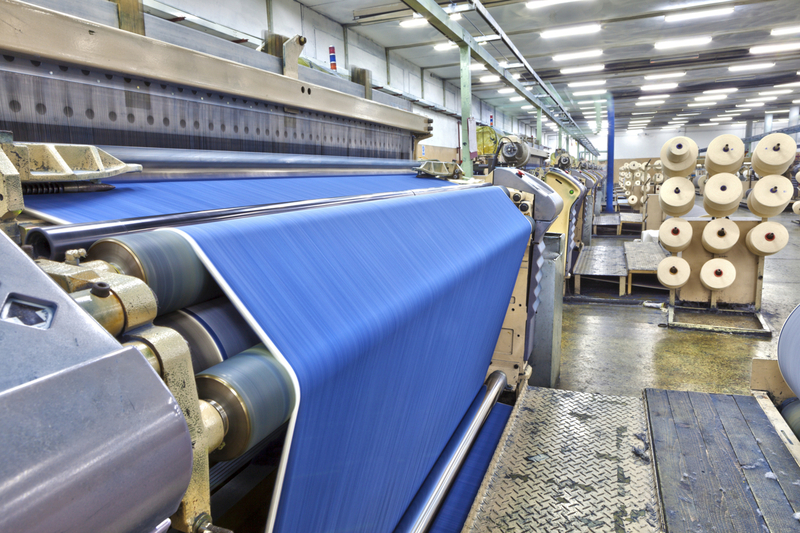 It is also used for fabric printing. Remember the 2007 ad campaign of Levi's "Green Jeans"? It used starch extracted from potatoes to provide the color to the denim that was made out of organic cotton. 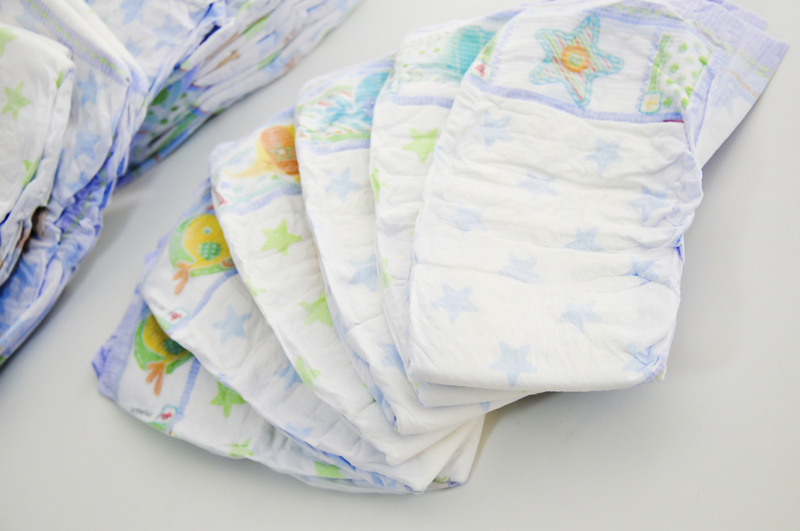 ➦ This starch is used in the plastic manufacturing industry, to make plastic bags, too as it gives a transparent appearance. Such plastics are also bio-degradable and eco-friendly. 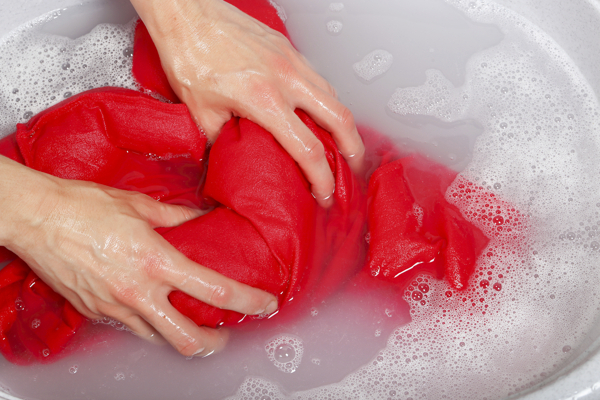 ➦ Since, this starch is bio-degradable, it is commonly used to rinse clothes. If you do your own laundry, you must be familiar with the idea of using starch to keep clothes, like shirts, crisp. The fabric stays stiff as if new. Hence, potato starch is also used in detergents. 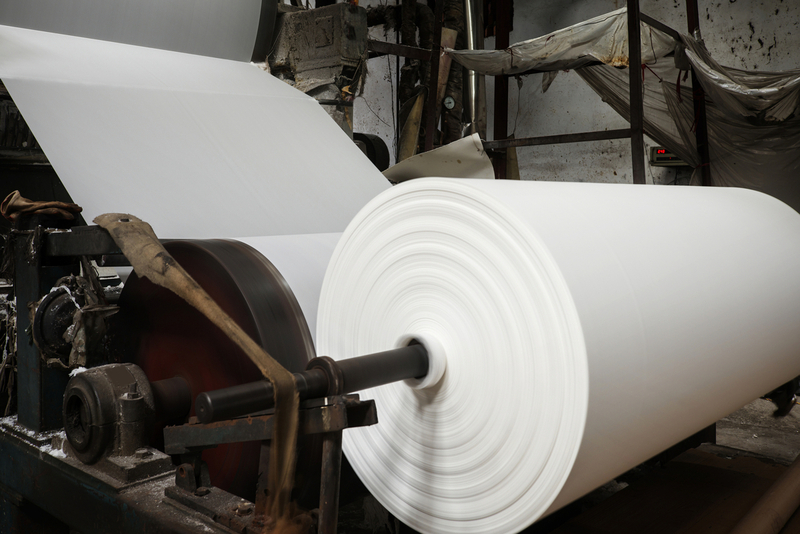 ➦ It is used in the paper-making industry to provide firmness to paper and paper-products. This makes it easier to fold paper and is used to make disposable paper utensils. ➦ It is also used for building and construction purposes due to its coagulant properties. It is used in concrete as a binding agent. 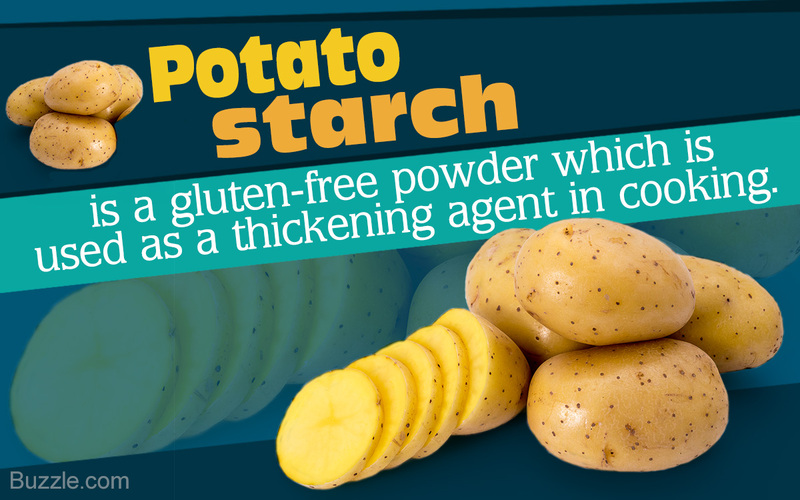 Starch is also derived from potato peels left over by many industries that only use the insides of the potato. ➦ Always dilute the starch with cold water before adding it your mixture. ➦ Do not overcook anything when mixed with this starch else its consistency will start to thin. Cooking should only be done to remove any hint of its flavor when mixed with food. ➦ Always remember to store your starch in a dark, cool and dry place. If you are using this starch, try to look for a brand that uses ground water for natural extraction of the ingredient or uses very less chemicals. The purer the starch, the better would be the outcome when added to cooking preparations. It is not at all harmful to environment after disposing and easily decomposes. Also, it will be a lot healthier for your body.